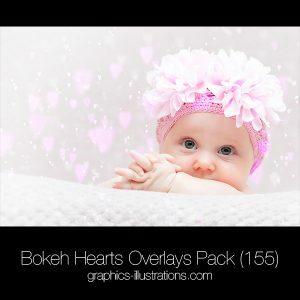 3600×3600 pix, 12″x12″ at 300 dpi – print ready! 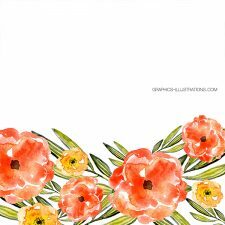 Printable paper files that you can print at home or at any printer. 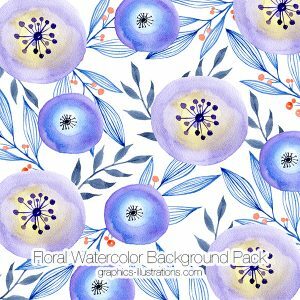 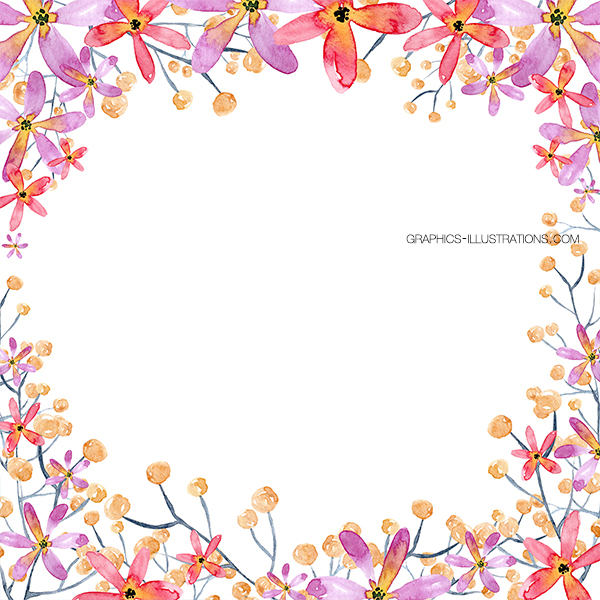 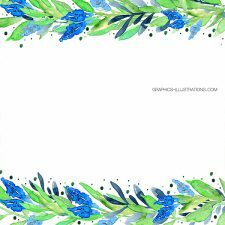 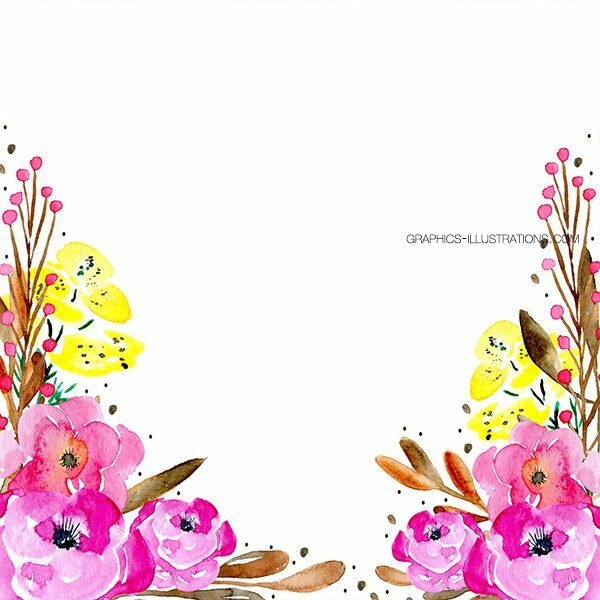 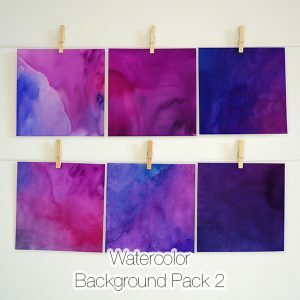 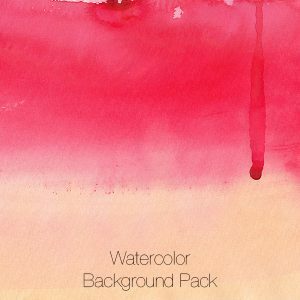 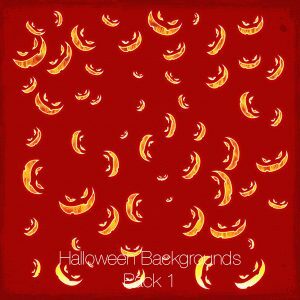 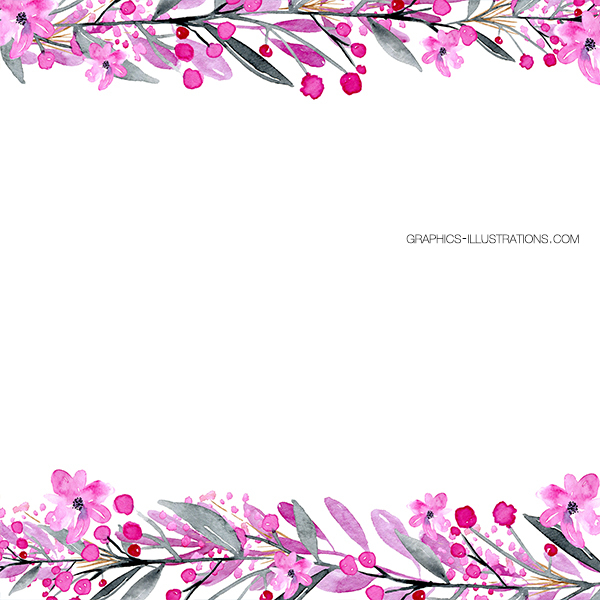 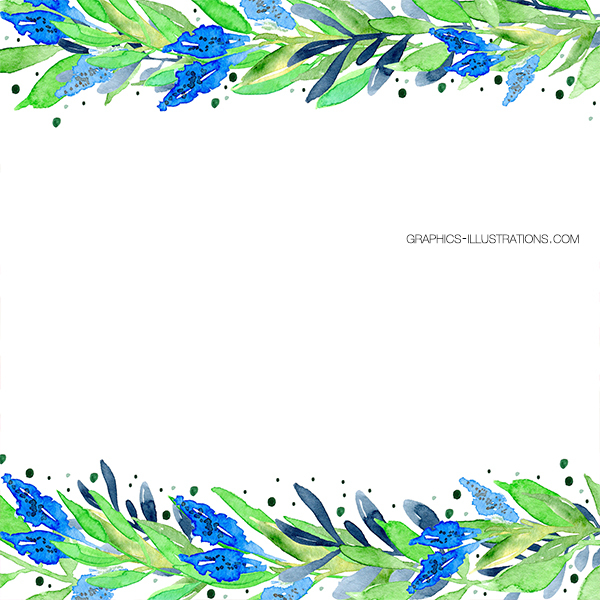 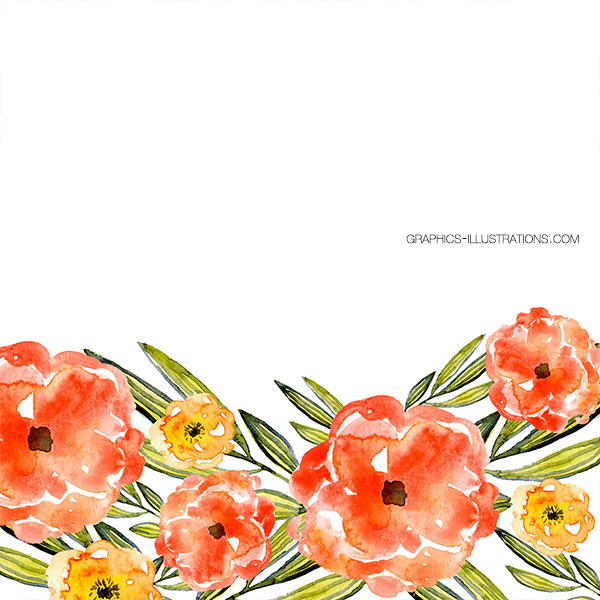 Watercolor Floral Backgrounds with Text Space, Pack 2 is great for scrapbooking, DIY party crafting, wedding invitations, labels, cards, graphic design projects and more. 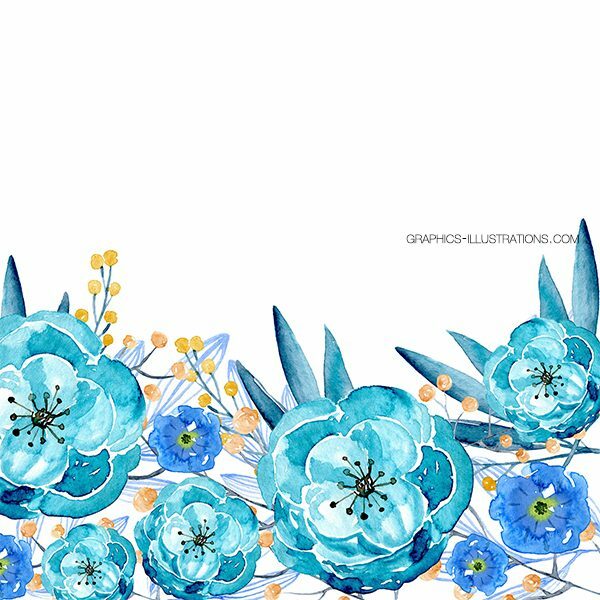 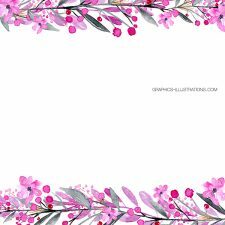 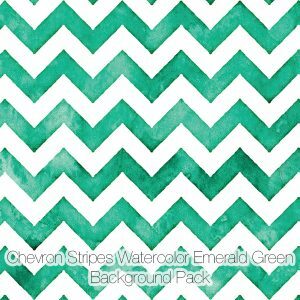 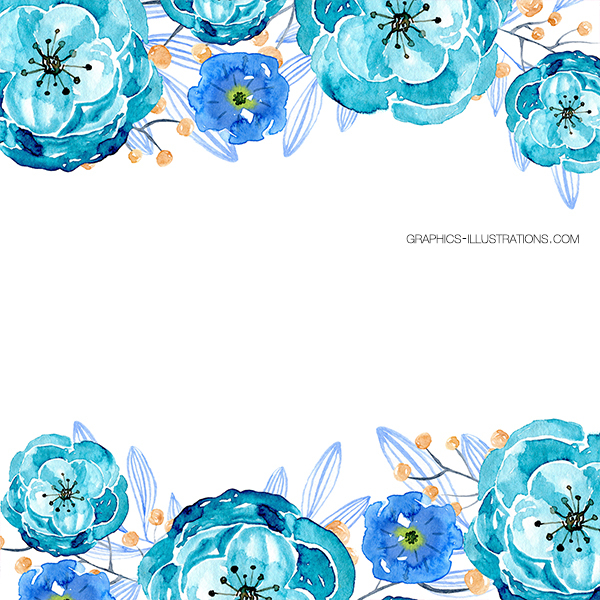 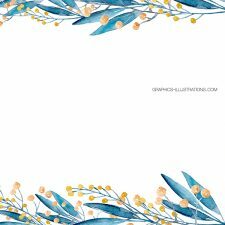 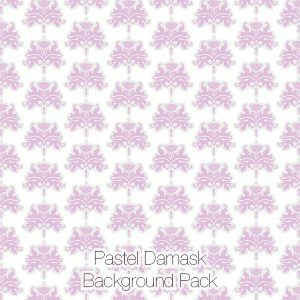 Floral bloom paper pack for weddings, birthdays and also commercial graphic design and scrapbooking projects. 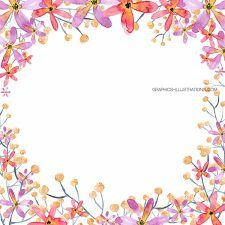 You can use them in your personal and commercial projects.